Powder boxes are used for the transportation and sale of free flowing products such as washing detergent, cat litter and dry pet food. 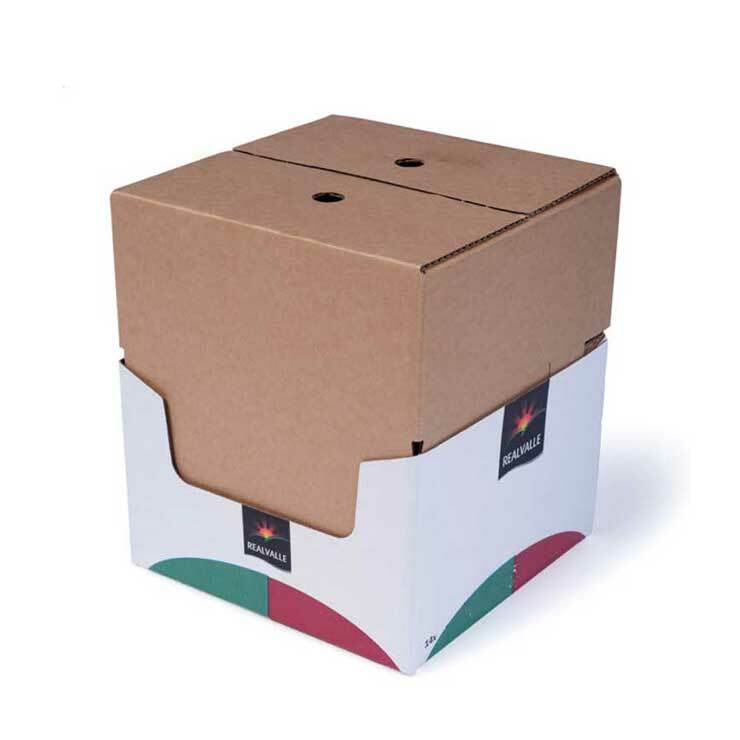 We offer a range of powder boxes ranging from a standard corrugated case to an innovative two-piece solution comprising of a solid board sleeve and a corrugated inlet that are glued together to make one complete box. 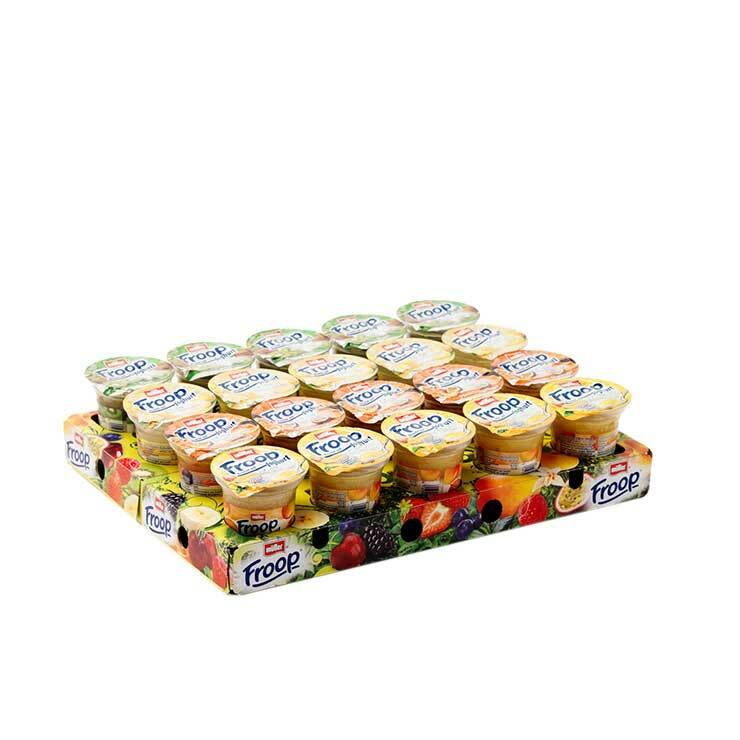 The unique two-piece packaging solution combines the supply chain performance of corrugated with the in-store performance of solid board to create the ultimate retail-ready single-pack solution. The strength and stability of the corrugated inlet hood has been designed to eliminate transit damage ensuring the product reaches customers in optimal condition. In contrast, the solid board sleeve provides a high quality print medium to create maximum brand impact at point-of-purchase. 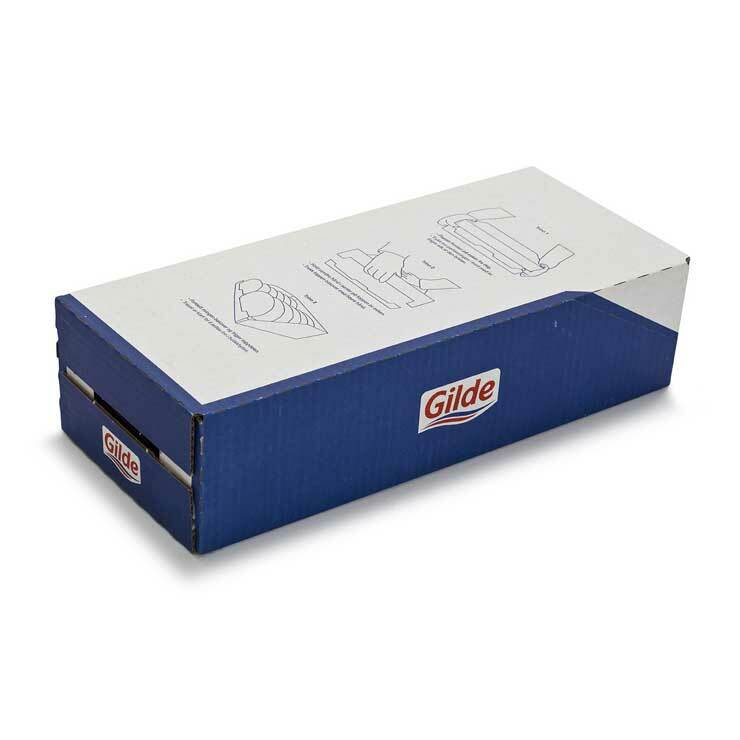 For consumer convenience, detergent boxes can include a soft-touch handle, making it easy to carry and use. 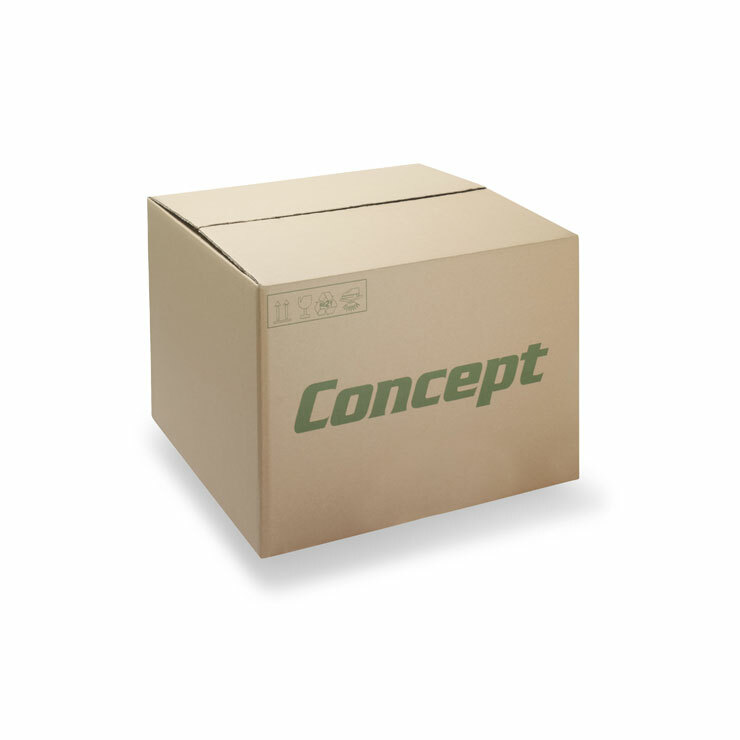 A locking feature can also be added to re-close the box after each use, keeping the contents in optimal condition.